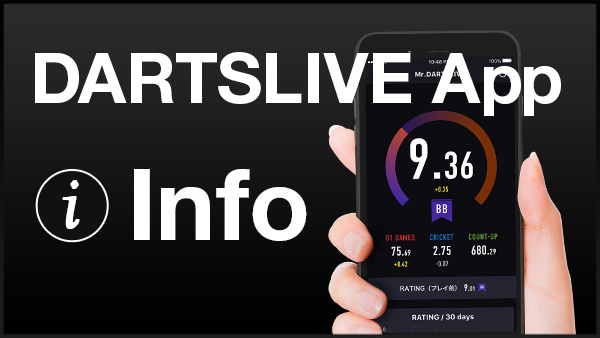 Home > 2018 > Event > DARTSLIVE OPEN > DARTSLIVE OPEN 2018 TAICHUNG Details available! 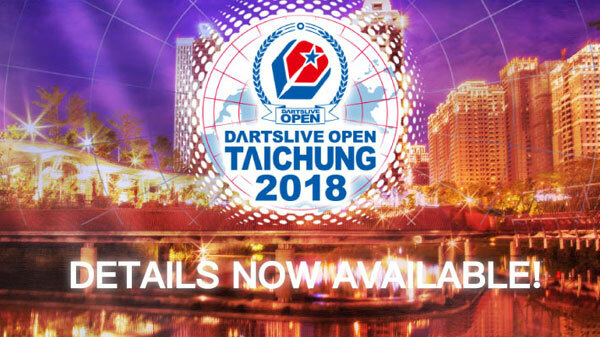 DARTSLIVE OPEN 2018 TAICHUNG Details available! DARTSLIVE OPEN 2018 TAICHUNG will be held from September 14 to September 16! 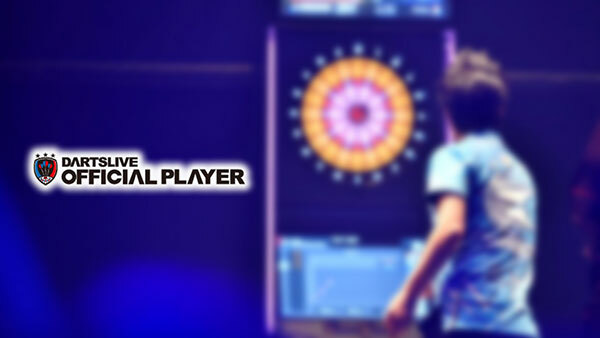 Players from all over the world will unite in Taichung for this 3-day event. Don't miss the chance to participate! Click here for DARTSLIVE OPEN 2018 TAICHUNG official website.